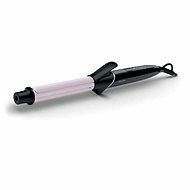 When choosing a curling iron, pay attention to the size, material and maximum temperature. 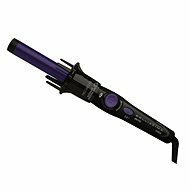 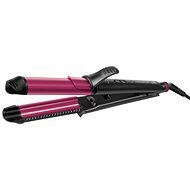 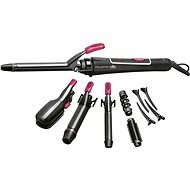 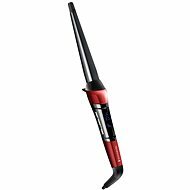 Curling irons come in three versions: curling tongs, conical curling wands and automatic curling irons. 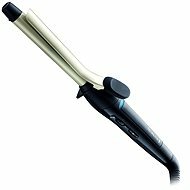 A string of hair is held in place by a clasp. 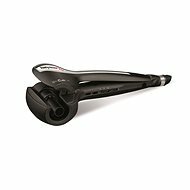 The result is polished ringlets. 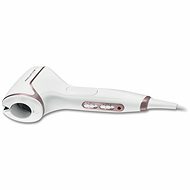 It has a conical shape. 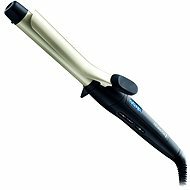 The result is natural waves which become narrower at the ends. 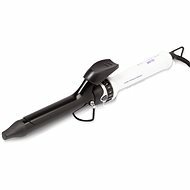 Curling irons help you create fantastic wavy hairstyles that hold their shape. 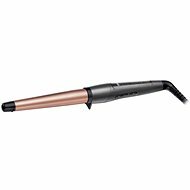 Curlring irons are an easier and faster alternative to hair rollers, and thanks to different shapes and widths, you can achieve exactly the type of waves you want. 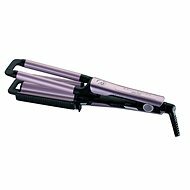 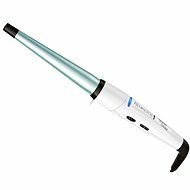 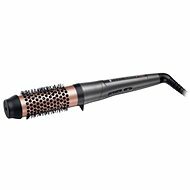 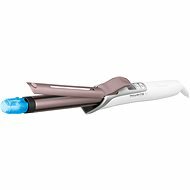 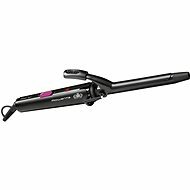 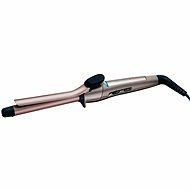 Modern curling irons are able to generate negative ions, which make your hair sleek, shiny, smooth, and easy to comb through. 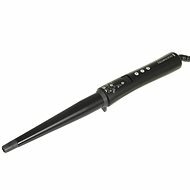 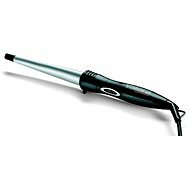 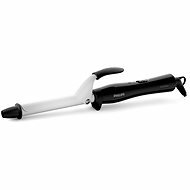 Curling irons equipped with a dual direction rotating brush are great for easy styling. 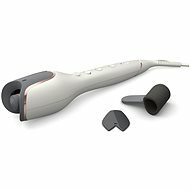 They help create the hairstyles you want, and thanks to the rotating tip, you’ll never again have to deal with untangling the cables. 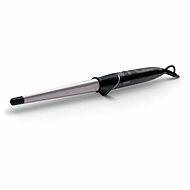 Once you’re done styling your hair, use cold air to make sure your curls stay. 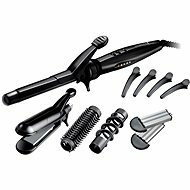 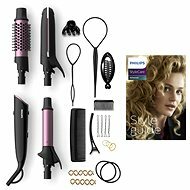 Make your beauty stand out with quality curling iron brands such as Philips, Rowenta and others.